The Indian unit of the leading Japanese car maker Honda has slashed the price of its popular premium hatchback Jazz by up to Rs 1.6 lakh. The car is now available at a starting price of Rs 5.50 lakh. As per the company, the price of the Jazz model has been decreased by enhancing the localization level in the manufacturing of the car in the Indian market. A major slash in price has enabled the Jazz model to compete more promptly with the rivals like Hyundai i20, Skoda Fabia, Nissan Micra, Volkswagen Polo and Maruti Swift. 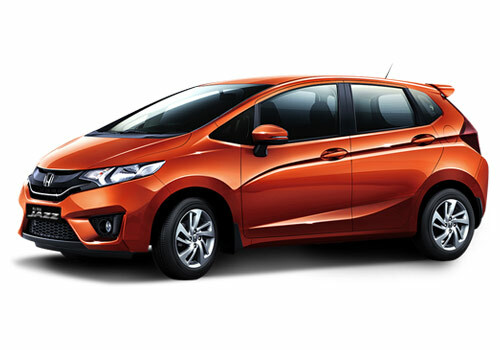 Launched in year 2009, the Honda Jazz model has been registering sluggish sales figures in the country, due to its high price tag. Despite cash incentives and freebies offered by the company in recent months, the monthly sales of the car dipped to mere 250 units. In two years of its launch in the country, the company has managed to sell 13,000 units of the car, so far. Speaking to the reporters at the occasion of the launch of new cheaper Jazz, Honda Siel Cars India director of (marketing) Seki Inaba has shown confidence that the new Jazz model will surely appeal the car buyers in the country. The new cheaper Jazz comes powered by a 1.2-litre i-VTEC petrol engine that is claimed to be delivering a considerably high fuel economy of 16.7 km/l. 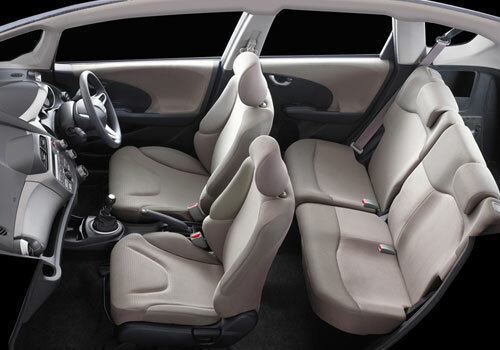 The new features of the Jazz model include an improved aerodynamic design, USB support in the music system and beige interior.